Certain nutrients do wonders to improve the look, feel and condition of your skin. Most of these nutrients are required for optimal body functioning, so you will want to make them a part of your daily diet. It is always best to obtain them from natural food sources. Some oils and creams contain vitamins and are useful in helping the skin surface with hydration and softness. Very small quantities are absorbed from the local application, so it is best to complement it with a healthy diet. Vitamin A: This antioxidant promotes new cell growth and repairs tissue. 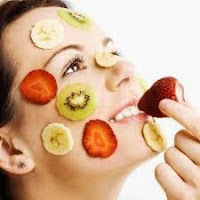 It is very useful in preventing and treating acne. 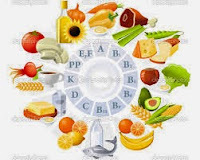 The best sources include green and yellow fruits, vegetables, liver and cod liver oil. Vitamin B3: It helps to keep the melanin regulated, giving you an even skin tone. It is found in beef liver, carrots, eggs, fish, tomatoes, potatoes and whole wheat products. Vitamin C: This antioxidant mops up the damaging free radicals that age skin prematurely. It aids in the formation of new collagen and promotes faster healing of scars. The best sources are citrus fruits and green vegetables. 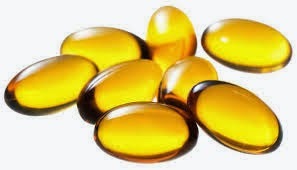 Vitamin E: This powerful antioxidant is necessary for skin repair and youthfulness. It is abundant in vegetable oils, dark green leafy vegetables, peas, beans, seeds and nuts. Biotin: This helps the skin to remain healthy. It also aids in fast nail and hair growth. It is found in cooked eggs, milk, chicken, soya and whole grains.